If you're interested in G602 China Grey Granite Tiles Slabs Paving Stone, just feel free to contact us, we will keep providing quality products and excellent service for you. 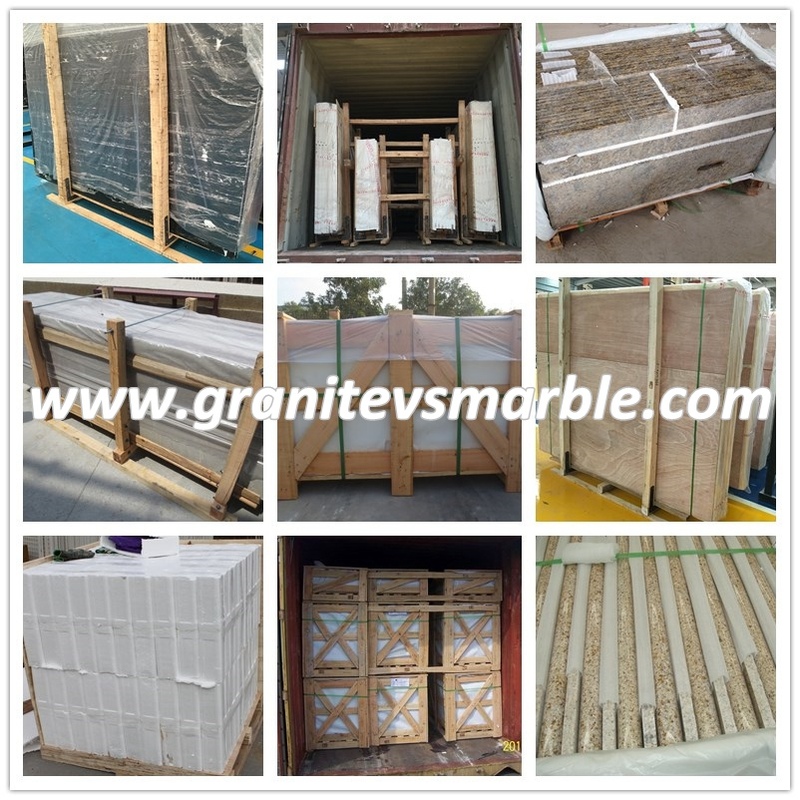 China’s rapid development has attracted worldwide attention, and China’s potential in the future has become clear to the world; China’s large market and the involvement of the stone industry have made it easy for both you and me. However, like many other countries in the world, under the influence of the world financial crisis in 2008, China’s stock market and property market were both cold. Slowing demand means surplus or stagnation of supply and sales. The same goes for the stone industry. 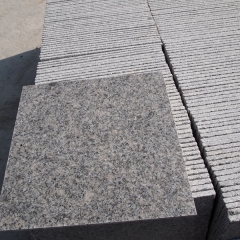 Under such a big environment, it is particularly important how to promote the promotion and sales of stone materials in China (especially how to promote new products). And what do Chinese companies do today? Let us taste the "only dream, unexpected beauty - Alitan stone" to see the practical application of differentiated marketing in promotion. What is differentiation and how is it different? How to achieve the purpose of differentiation? When the sale of stone has become no longer simple, it is a combination of product, quality, price, quantity, service, sales and other factors of wisdom. 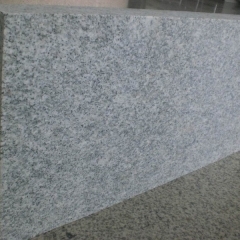 You have already lamented that all the varieties in the Chinese market have come together with the world's stone extracts, and you will not be too much reminiscing about the sales of the stone industry in the past; they are like the sales chief of the Alitan stone, and they are slowing down in the economy. In the cold wind, in the course of marketing sales, patiently asked: Who am I? What do I want to do? how should I do? Here we initially understand that differentiated marketing is a concrete measure of "What should I do?" The so-called differentiated marketing is not just the difference in the product image, but the company uses its own technical and management advantages to produce products that are superior in performance and quality to the current level in the market, or in terms of sales. Special promotional activities, flexible marketing methods, and thoughtful after-sales services create a good image in the minds of customers. 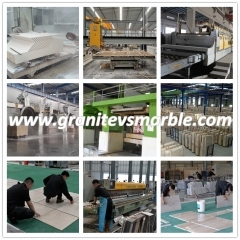 This time the author focuses on different strategies for marketing promotion in the promotion of new stone products. According to the author's understanding, the difference in sales is only a means. 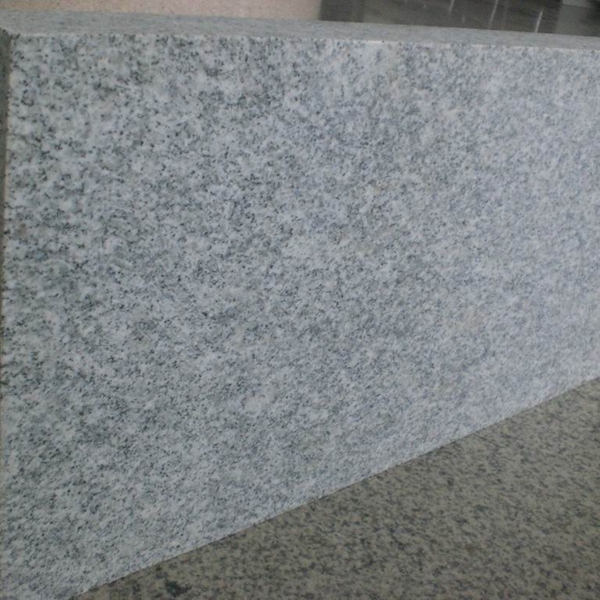 The sale of stone (or the promotion of new varieties) is to achieve the ultimate profit in the entire process. The troops and horses did not move, but the grass and grass first. Analysis is essential to sales "grass." Analyze the market environment, analyze product positioning, analyze various advantages and disadvantages, the product itself, the company itself, partners, various platform constructions, access roads, and promotional methods. The system for analysis needs to be large and there is no arduousness to allow you to Ignore the importance of analysis. Whether the conclusion of the analysis is scientific and reasonable is the basis for differentiated marketing. At the same time, China’s large market, regional, humanities, geography, economic level and consumer preferences are not the same, highlighting the importance of analysis. "Analysis" fundamentally depends on the ideological level and thinking ability of sales decision makers and executives. In this regard, Alitan Stone has been relentlessly pursuing, exploring and adjusting. Of course, scientific analysis can only become a great theory. Differentiated sales strategy as a means, its success or failure depends on its implementation, but also the "frustrating" ability in the implementation process. In China, stone culture is as old as hers. However, referring to modern stone culture, Chinese stone merchants sincerely promote the practice of Italian stone merchants. However, it is reflected in the reality that when Chinese stone merchants pursue efficiency and profit maximization, they also immerse themselves in the contradiction that prices rise or fall. In the Chinese stone industry, there are few or even unimaginable varieties that can give the cultural connotation of the stone or even give it life. Is it not possible to create stone culture at the same time by promoting stone sales? No, you can! Yingliang Stone's “No. 5” warehouse has already become a “talking” stone cultural warehouse. Alitan Stone's "only wishful dream, unexpected beauty" is also telling the world that noble and expectant exquisite legend. The shaping of stone culture provides a broad space for differentiated marketing. And it has also achieved very good results. This mode of operation has provided a direction for companies that are ready to make a difference in the Chinese stone market. People who work in the stone business understand that even the best stone varieties require a process from the beginning to the widespread popularity in a certain market. What steps should we take to shorten the cycle of this product promotion process? The author believes that the following two points are feasible. Good partners don't just stay interested in the type of stone being promoted. His market accumulation, including contacts, channels, etc., his radiation surface as a center of influence is hardware; his marketing strategy for sales promotion is highly consistent with my corporate requirements and complements each other for software. Diversified marketing pursuit of good partners should be derived from the market and promote work such as my own initiative; focus on the market, the vision is higher than the market, and to supplement and strengthen what I can not do for themselves. Improve the comprehensiveness of my development market. The process of promotion is a process of consumption. Can exhibitions and media propaganda meet the target of booking? In order to shorten the cycle, it is not possible to sum up each time after spending money. Second, while self-packaging, stimulate market demand. When companies promote new products, as market new creatures, it can be said that no one knows these varieties better than the company itself. How can these varieties be presented in the most appropriate and attractive form? First of all, it is necessary to self-wrap stone, but this is not enough. There is an ancient Chinese saying: If you want to take it, give it first. 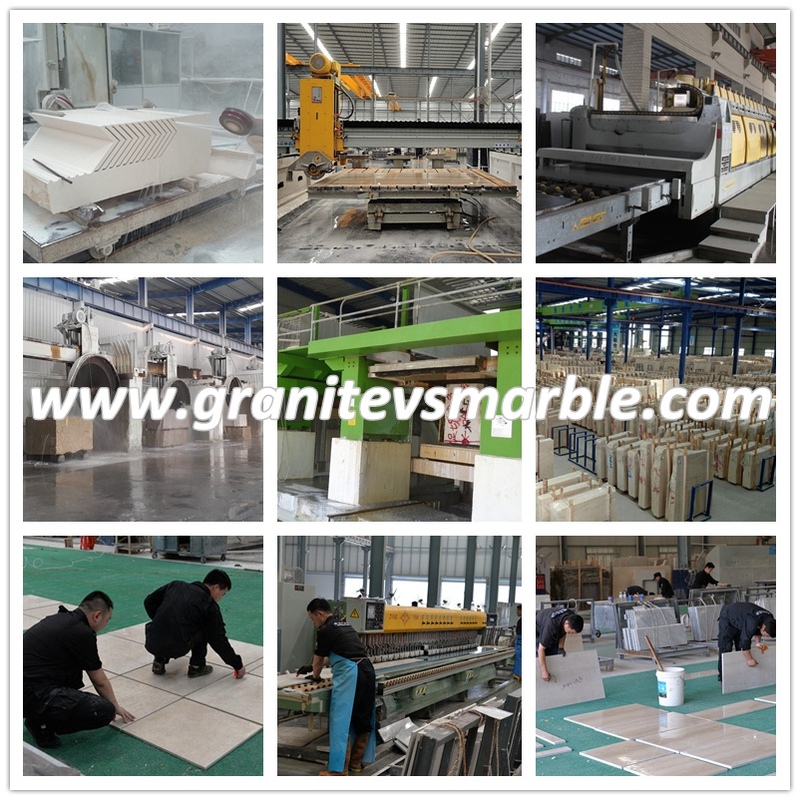 Combined with the promotion of stone products, it means that you want to occupy the market, you must first create a market demand space. With plenty of demand space, sales behaviors will come true. As the market leader of Alitan, in order to stimulate market demand, put a certain amount of block materials, plates and samples in the early stage of sales, contact the owners and designers with perseverance, and even provide materials for the owners free of charge. We are trying to stimulate and create demand with the direct effect of packaging. This kind of paving for sales is a differentiated marketing strategy. In the current market competition, due to the openness and timeliness of technology, personnel, and information, the phenomenon of homogenization of products has become increasingly serious. The rapid change in market demand and the tendency of customers to pursue individuality have resulted in the differentiation of products or services. Special significance and value. Stone companies adopt differentiated marketing strategies on new products, which can enable companies to avoid excessive competition in the homogenization and price wars to obtain excess profits; and, in order to meet the different needs of customers, expand the market share of the company. In addition to adopting a differentiated marketing mix to establish new product competitive advantages, stone companies can also achieve differentiated competitive advantages through target market selection and positioning. In order to effectively implement differentiated marketing strategies, stone companies must not only focus on the needs and interests of the target customers when they purchase products, but also have an in.sight into the changes in stone consumption trends; in order to maintain the persistence of differentiated competitive advantages, stone companies must also continue to Summary and innovation. 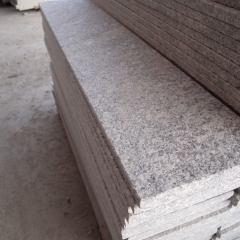 The development and promotion of the stone market is a rigorous and large project. The quality of this project depends on people's thoughts and attitudes. Differentiated marketing is only one of the specific practices. It is limited to the author's level and experience can not be described in detail. 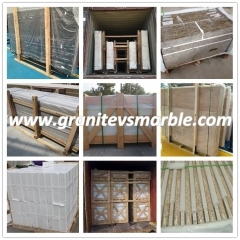 I hope that the above ideas can provide useful references for the promotion of more new stone varieties around the world.